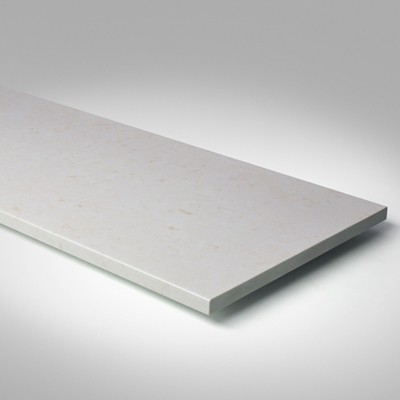 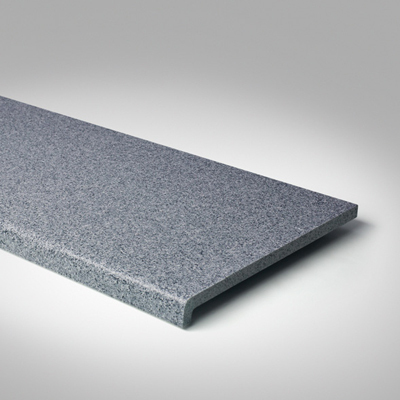 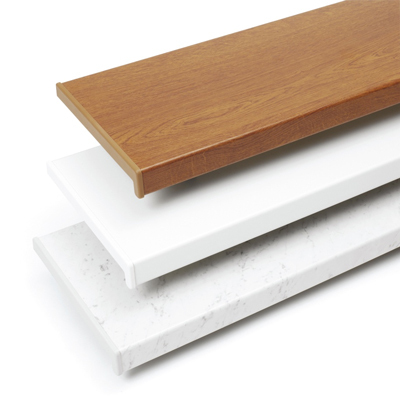 You can choose between three series of interior window sills: REHAU, FENORM and HELOPAL. 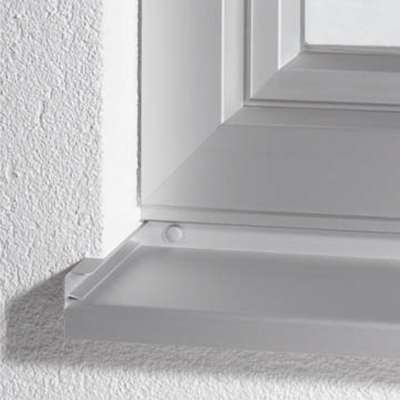 You can adjust exterior window sills in line with your preferences, choosing between various colors and types of material. 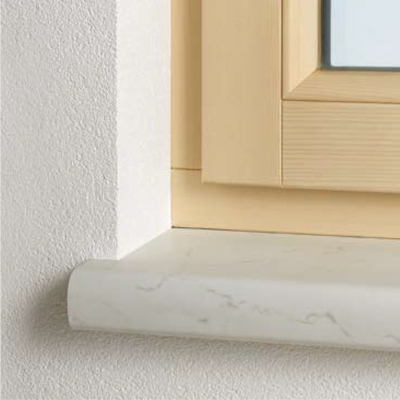 PVC Nagode sells and installs exterior window sills produced by two manufacturers.